iPad Winner! Thanks To All For Visiting Us At NCTM Denver! We had a great time in Denver for NCTM 2013. We would like to thank everyone who came to our workshops and stopped by our booth. We will be mailing out free course codes to all who attended, as well as the link for a free pilot. 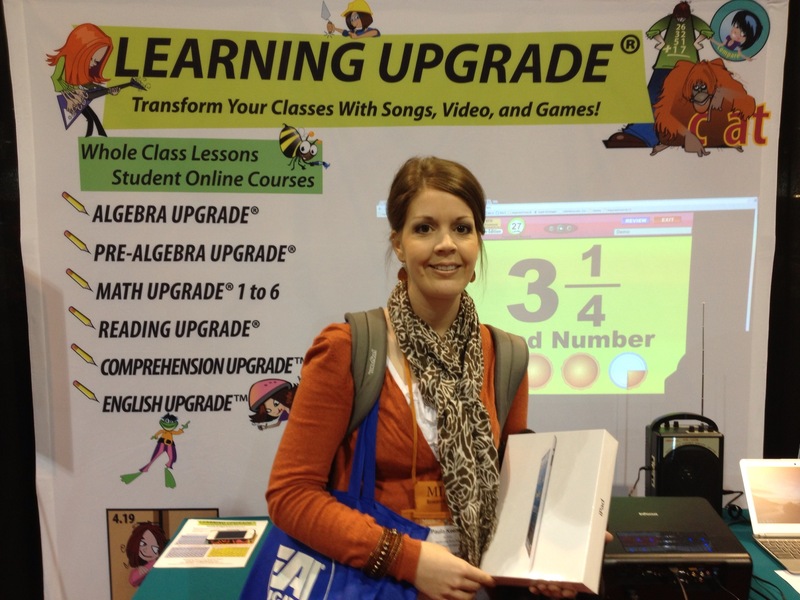 We would also like to congratulate Paula Keeling of North Little Rock, AR for winning the iPad in our drawing!! Check out the gallery of photos from NCTM 2013 below! ← Come Visit Our Booth At NCTM Denver!